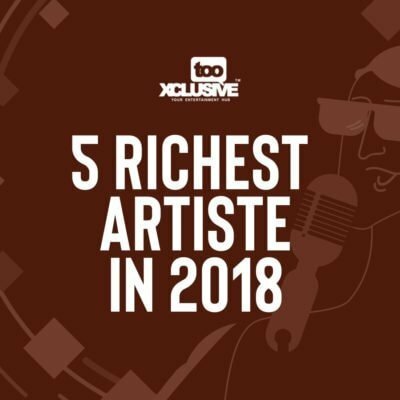 Many Nigerian artistes at one point in time have been ranked as the richest artiste in Nigeria. 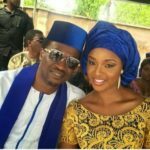 These artistes perform at shows and make a lot of money endorsement deals and all. 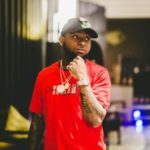 Nigerian entertainer and DMW boss Davido, sits at the summit of the list. The singer has released loads of hit songs in the past years. Davido has gained prominence in Nigeria and Africa and has accumulated unbelievable wealth. 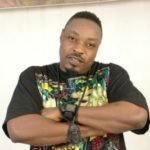 He gathers large numbers of views on YouTube more than any other Nigerian artiste, he’s been able to strike huge endorsement deals with giant companies like Axe, Infinix, Pepsi. Davido is currently Nigeria’s richest musician. 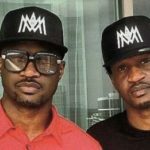 Second person on the list is Peter Okoye, popularly known as MR P, twin brother of Paul . Considering their individual endorsements, Peter is said to be worth more than his brother as he has more endorsement deals than him. He was recently endorsed by Adidas; a German multinational corporation. He is also the owner of a popular TV show “dance with peter” sponsored by Globacom. Paul is also known as Rudeboy. 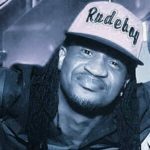 Since the ‘death’ of Psquare, Rudeboy has gone solo with his career, though he’s not as rich as his former partner and brother, He is still one of the richest Musicians in the Nigerian music industry. Timi dakolo is the winner of the maiden edition of the West African idol. With his victory, he got a recording contract with Sony BMG and since then he has been making lots of monies. The “wish me well” crooner makes his money from music and performances at private and corporate events, and he gets well paid. He is one of few artistes who Performs at paid events almost every weekend in the year and in all states of Nigeria. Frank Edwards is a Nigerian gospel singer, song writer and recording artist .He is founder and owner of record label, Rocktown Records. 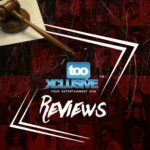 The record label is one of the most successful ones in the music industry, the top gospel artist earns his money from the live performances , endorsement deals and album sales. Frank Edwards is one of the top 5 richest in Nigeria. He is also among the few gospel artists that have collaborated with international Gospel artistes. Frank Edward has set the record for modern day Gospel artiste and he is one of the richest Gospel Artistes. Mr.P vs Rudeboy . . Whose Song Hits The P-Square Standard? Who be the fool wey write this thing ??? My belle o….. Which kind yeye list be this? Lol, tooxclusive i thought you guys were far more learneth than this, wuna dun jonze. were una keep wizkid ?